Reconfiguring and reintroducing a trusted brand to current and potential customers. Proponent has been a client since 2008. 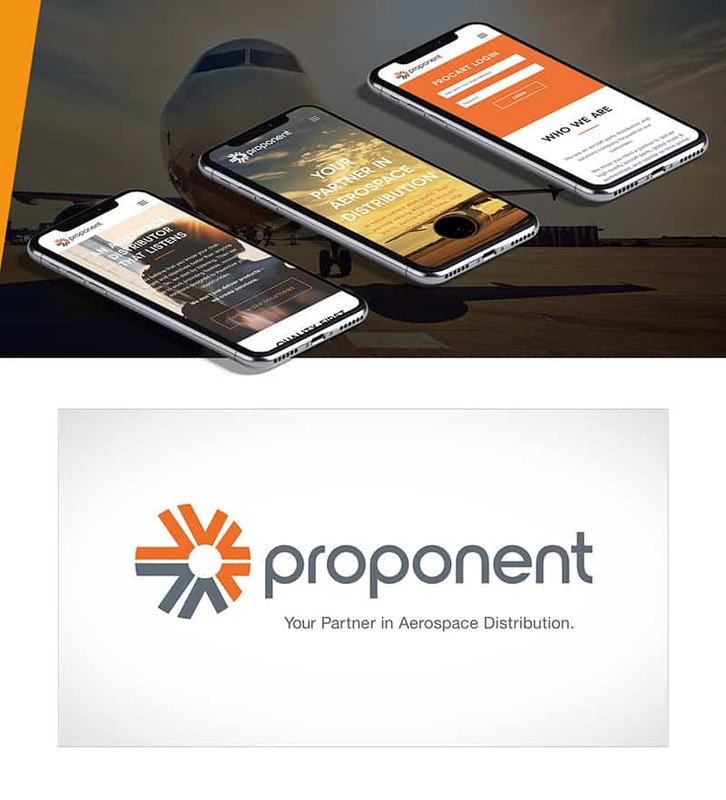 In fact, they were one of Echo-Factory’s first clients, and they have remained with us as they have seen explosive growth over the years, recently merging with their biggest competitor to form the world’s largest independent aerospace distribution company. This merger led to the decision to create a new brand to reflect the new scale and strategies of the company. 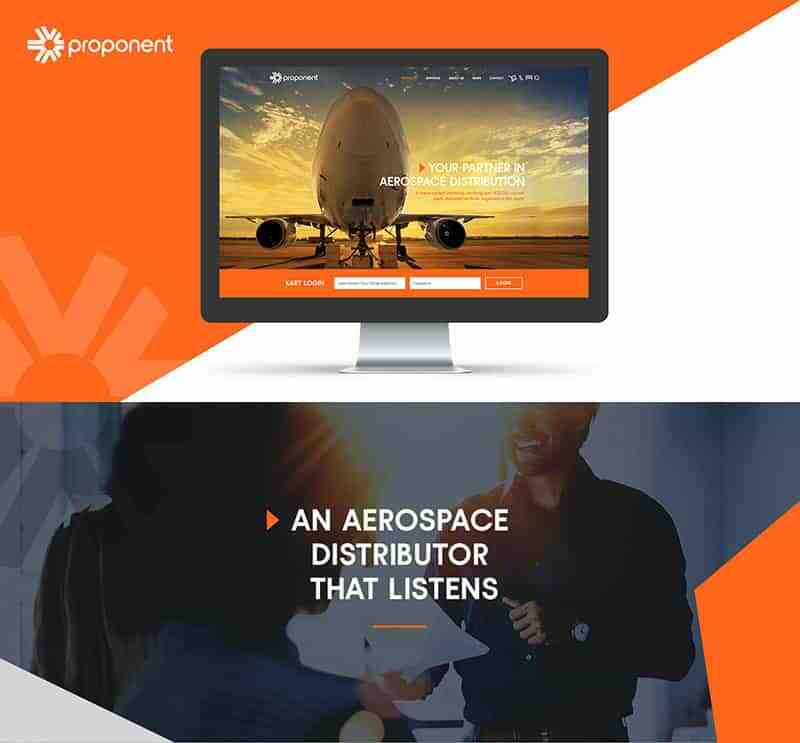 Aerospace distribution can be a very dry sector, so when Proponent decided to rebrand after more than four decades as Kapco, they looked to Echo-Factory to create a brand that would immediately set them apart, while leaning into the more than 115 years of combined experience that the two companies brought to the industry. Echo-Factory provided a new logo, a bright, modern visual style and a friendly, conversational brand personality. 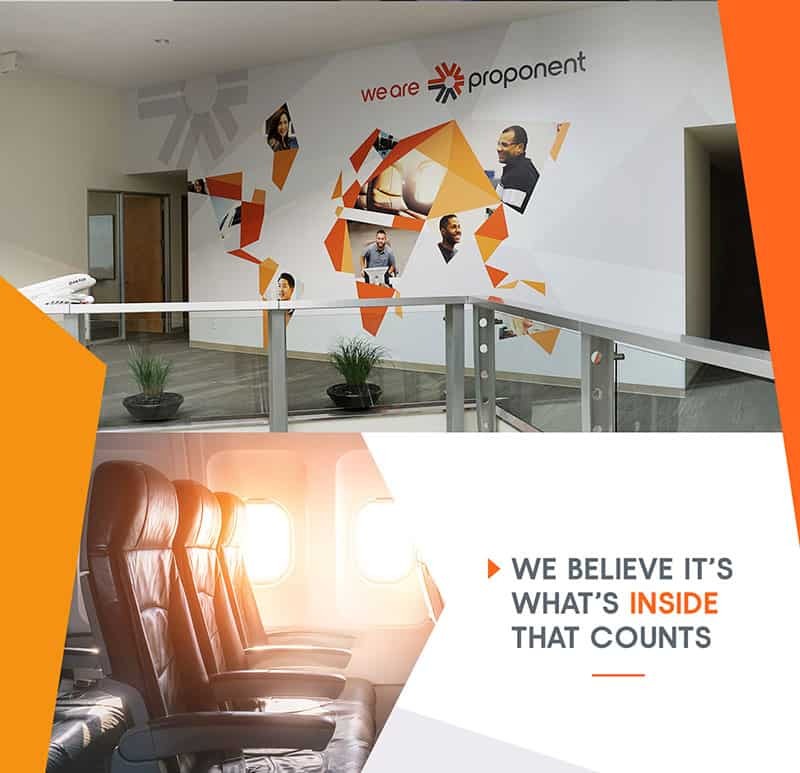 We debuted the new identity through a fully redesigned website, digital and print ad campaigns, updated marketing and sales collateral, trade show booth designs and materials, office wall graphics, photo shoots, videos and animations.